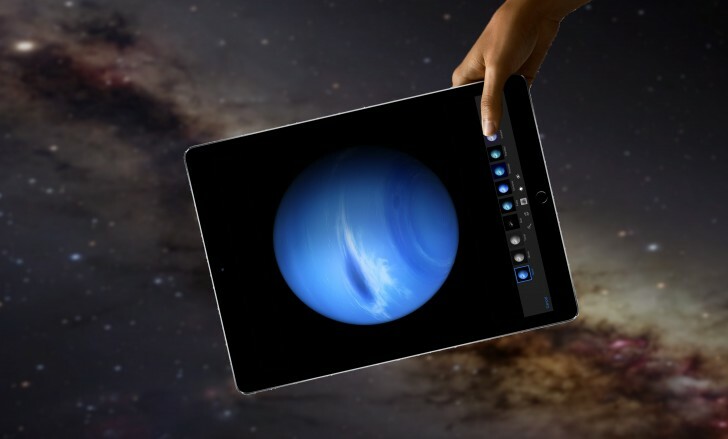 While previous iPads were mostly geared for content consumption, the Apple iPad Pro will try to capture content creators. Microsoft and Adobe have announced software suites for it, but an interesting detail snuck into Adobe’s announcement. The iPad Pro has an Apple A9X chipset with 4GB of RAM. Four! That’s double what the iPad Air 2 had, which in turn had double the RAM of other iDevices (iPhones and older iPads). With Apple getting more serious with split-screen multitasking and heavier apps – Photoshop Sketch, Adobe Comp and other Creative Cloud apps – there’s just no way to get around the need for more RAM. Editing those 4K videos is no light task either. There’s no info on the iPhones 6s duo though, they may still be at 1GB. There are speculations of 2GB but no proof so far.